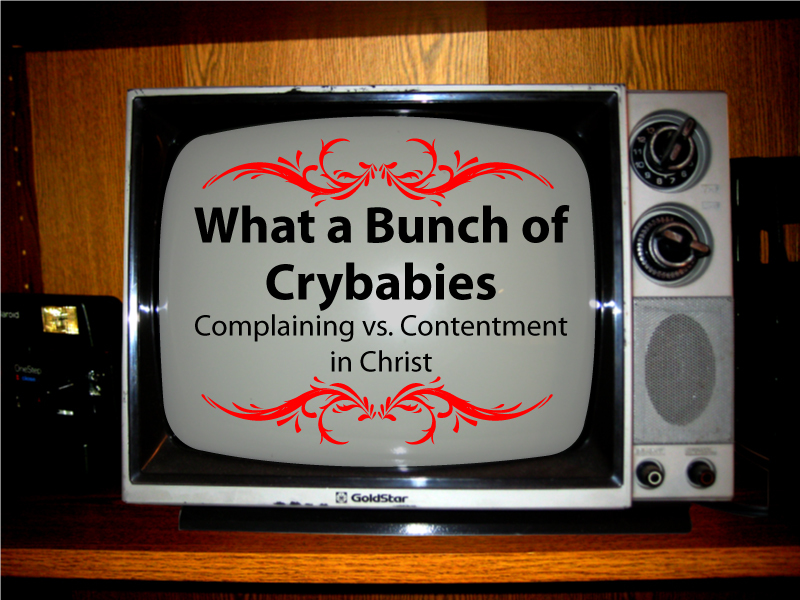 Yet another LEGIT sermon intro video for CBSM done by our media master, Andrew England. Feel free to use this for your sermons or lessons on the book of Ecclesiastes, or when you cover topics like satisfaction, pleasure, joy, happiness, depression, etc. Outrageous night of worship and the Word last night! We played a short clip from “National Lampoon’s Christmas Vacation” for our “Annual Lighting of the CBSM Building”. Students were shocked. That was awesome. Nothing in the world like startling students! Also last night we had two brothers from CBSM (the Beaselys bros), lead our time of worship. At CBSM, we believe that leadership is more about making leaders than making followers. This sophomore-junior combo did an excellent job of leading us to the cross of Christ in our worship! Then we spent about 50 minutes in the Word as we took a look at the book of Ecclesiastes. Ecclesiastes is about as real and honest as it gets. Solomon admits that he did everything he possibly could to pursue pleasure in everything he could get his hands on. You won’t believe some of the things that this man did to trying to find satisfaction. 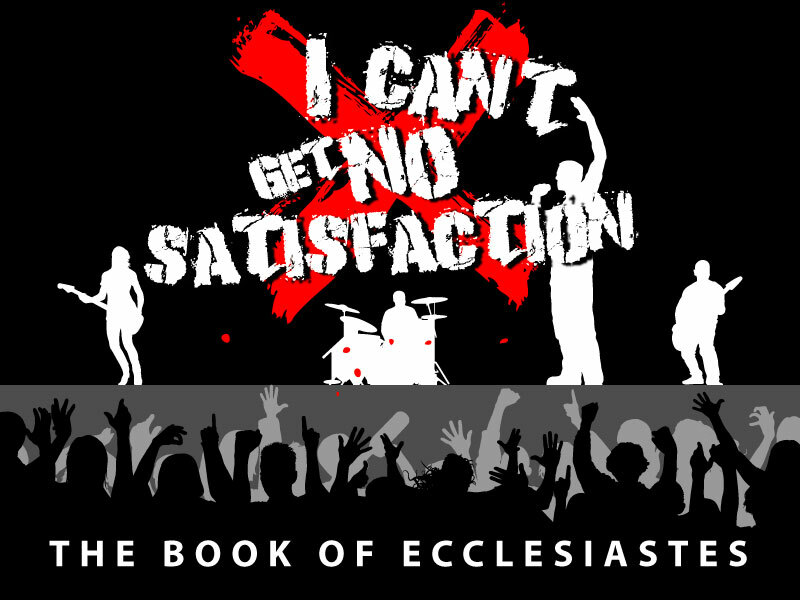 Check out the message, and let God convict you of things you think will satisfy you…when only Jesus will!